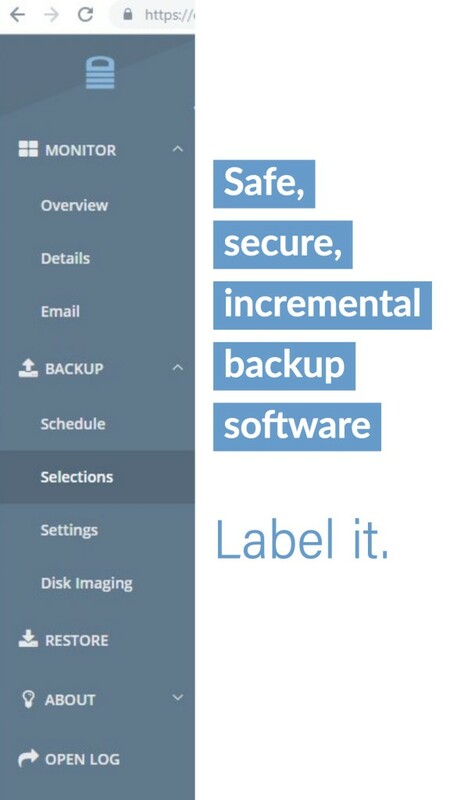 Host the data from your online backup service using affordable cloud storage from Amazon S3 (Simple Storage Service) through the Wholesale Backup Client™. You can use your existing Amazon account or simply create a new one. 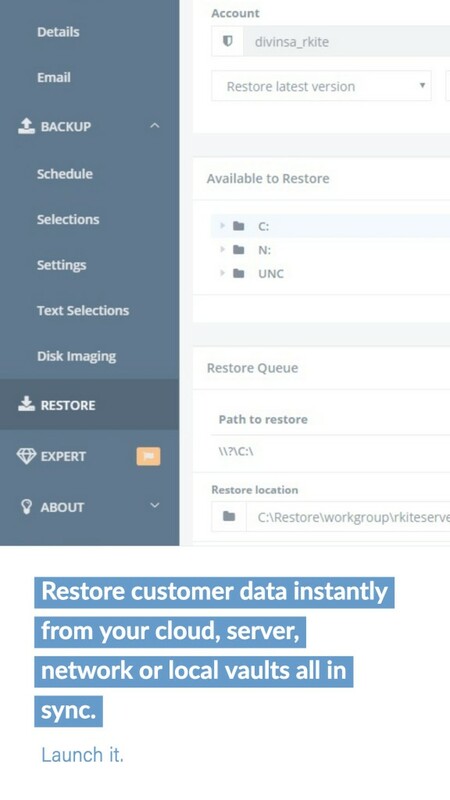 When you use a the WholesaleBackup S3 cloud storage option you are connected with one of the best cloud storage options available for storing your customers backup data online, in addition you can use the WholesaleBackup Web Console™ providing you with a fully featured cloud based backup business tool.